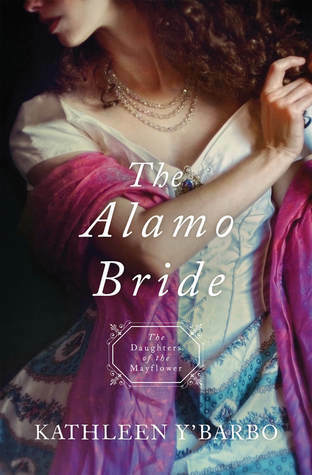 The Alamo Bride is the seventh installment from the Daughters of the Mayflower series. I enjoyed this historical. It takes the reader back to the Texas Revolution in 1836. I loved Ellis from the start and admired her bravery and determination throughout. I liked The Alamo Bride and am giving it four stars. I found it to be a good addition to the Daughters of the Mayflower series. Looking forward to next installment from it.